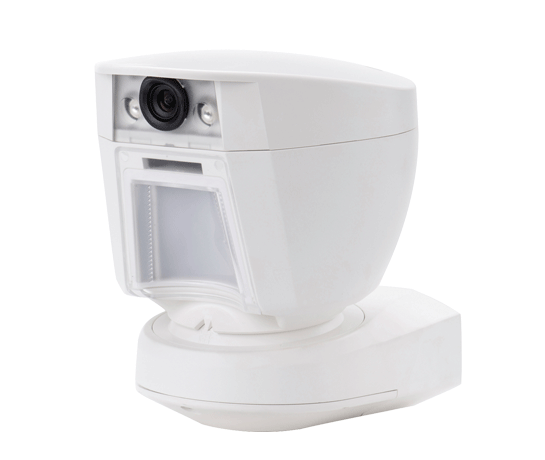 TOWER-20AM PG2, an innovative wireless outdoor PIR mirror detector, comprehensively addresses property owners’ security needs for accurate intruder detection with minimum false alarms. TOWER-20AM PG2 features several innovative technologies to overcome demanding outdoor challenges such as rain, direct sunlight, animals, changes of light levels and more. 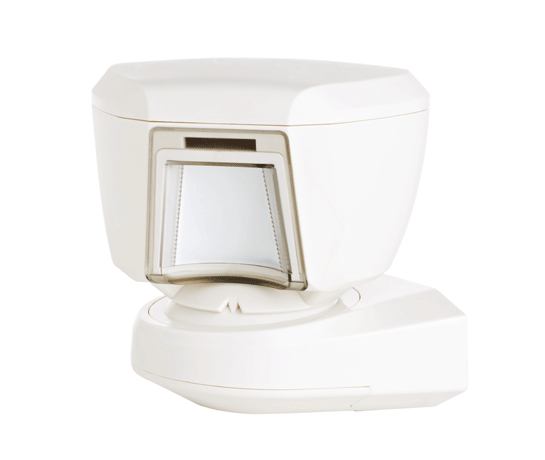 Visonic’s revolutionary Octa-Quad™ technology, which uses eight PIR sensors, each acting as a Quad detector, enables the TOWER-20AM PG2 to accurately and reliably determine whether an alarm is justified.